IF YOU LOST IT, WE MAY HAVE FOUND IT! 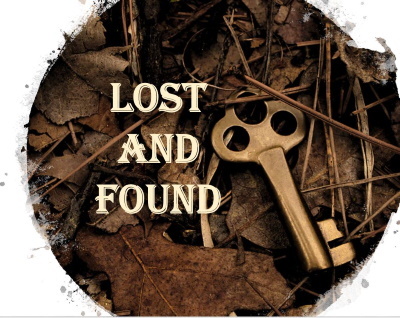 Please call the Hunterdon Arboretum if you lost an item in any county park. they eventually make their way here to the Arboretum. A cellular phone was found at Deer Path Park on Monday, December 04, 2017. If you believe it is yours, please call the County Arboretum at (908) 782-1158 and ask to speak to Margaret Conroy. A piece of jewelry was found at Hoffman Park. If you believe it may be yours, please call the County Arboretum at (908) 782-1158 and ask to speak with Senior Rangers, Carl Schottman or Warren Schultz.